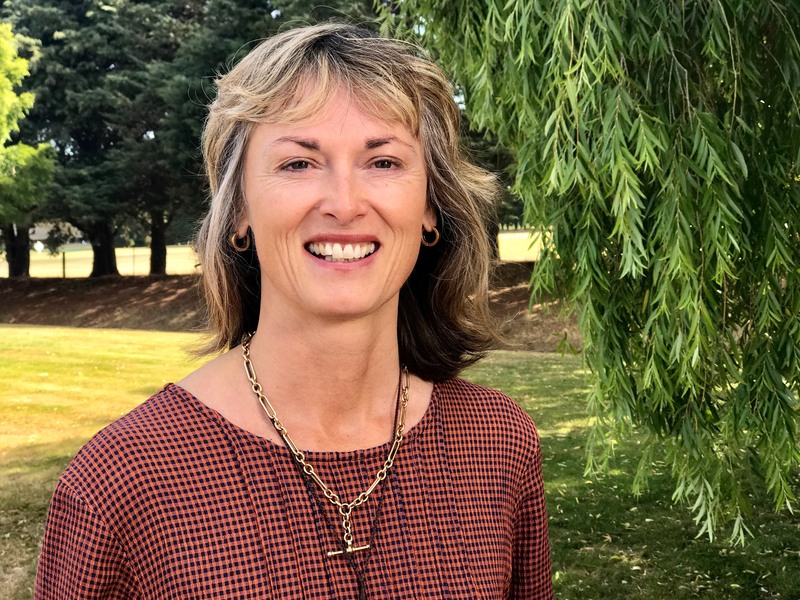 Waipukurau – National rural health alliance advocates are next week appealing to government to put a halt to the erosion of rural health and wellbeing. Rural Health Alliance Aotearoa New Zealand (RHAANZ), representing over 40 rural based organisations, says the country’s rural health and social workforce is in crisis. The group will be presenting its case to Parliament on March 16. New Zealand’s rural population of 600,000 people effectively makes up New Zealand’s second largest city yet, spreading from Cape Reinga to the Bluff, many are living and working in geographically and socially isolated areas, RHAANZ chief executive Michelle Thompson says. “Agriculture and tourism are the powerhouses of our economy. Each year, more than two and a half million tourists visit rural New Zealand. In 2011-2012, $40 billion, or 19 percent of GDP, was generated directly or indirectly by the agri-food sector. “If the spending power of these people is considered, then the contribution of the agri-food sector is $53 billion, or one dollar in every four dollars spent in the economy. Yet the health and social services for this population are under increasing pressure to deliver. “Many rural general practices are exceeding recommended numbers of enrolled patients per GP and some rural general practices are not accepting any new patients. There is also a disproportionate number of the rural workforce nearing retirement. “A quarter of all rural general practices are seeking one or more full time GPs at any one time and more than a third of rural pharmacies have difficulty recruiting new staff. “Our total rural population, the equivalent of New Zealand’s second largest city, lives and deals with endless pressures from all aspects of rural life. Fluctuating international markets, increased business and environmental compliance requirements, dramatic weather and climatic events uncertainty, increased financial and personal costs of accessing education, and poorer access to health and social services all take a toll on the wellbeing, and vibrancy of rural New Zealand. “Over many years, government, agribusiness and industry corporates have made decisions about the viability of their services in rural New Zealand. The resulting gradual decline in many rural health, social, education and agribusiness services has eroded the social and commercial structure of rural New Zealand,” Thompson says. “Rural communities have responded to the consequences and impact of these decisions by plugging holes as they appear, changing the way they live and work every day, just getting things done. Government aims to double the value of our primary industry exports by 2025. To achieve this goal people living and working in rural New Zealand must be healthy. For more information contact RHAANZ chief executive Michelle Thompson on 021 2347413 or Make Lemonade editor-in-chief Kip Brook on 0275 030188.